YouTube’s expansion into paid content has been launched globally and the video platform now seems to be in competition with Netflix to recruit big names from Hollywood to create original content. 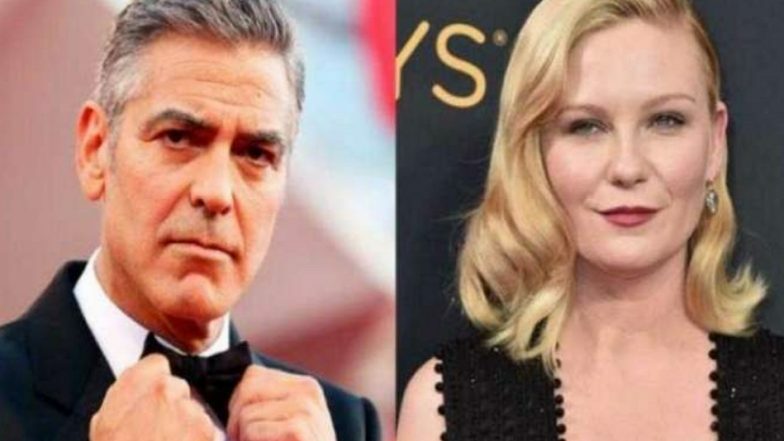 YouTube Premium has reportedly commissioned a dark comedy co-produced by George Clooney and Kirsten Dunst, who will also star in the series, according to a source familiar with the deal. The YouTube series is titled ‘On Becoming A God In Central Florida’, and centres on the U.S. cult of unbridled entrepreneurship and a woman's intense pursuit of the American Dream. The series will be set in the 1990s and is scheduled for release next year. It has been written by Robert Funke and Matt Lutsky, who will also serve as executive producers. YouTube's alliance with two powerhouse names - Clooney and Dunst - comes as competition intensifies in the online streaming video market with players such as Netflix, Amazon, Hulu, and Apple. Google-owned YouTube's subscription service Premium offers ad-free viewing of shared videos along with original content for $12 (roughly Rs. 820) a month. It's available in the U.S. and a select few countries. Original content has become a battlefront in online video, with Netflix and Amazon Prime spending billions of dollars on shows. YouTube Premium, formerly named YouTube Red, had a hit with its first big original series, Cobra Kai, inspired by the Karate Kid martial arts underdog film from 1984. The first episode of Cobra Kai has logged more than 40 million views since it was made available at YouTube on May 2 and a second season has been ordered.